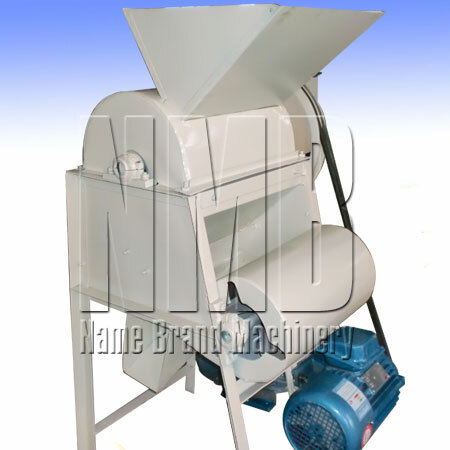 This series machine is suitable for shelling the peanut/groundnut, separate the peanut into seeds and hull completely. Power after starting, the spindle drive the parallel bars clicked under screen and amid the peanut shells rub them and strip off,then the below screen hole squeeze out the peanut and the shell, finally sorting out the shell and the kernel by the fan. 1. One of the advantages of the machine is that the conveyer part is effective and economical. 3. The seeds can be used for food or the raw materials for the oil plant;the shell could be pelleted as fuel. 4.It could be used for shelling most kinds of peanuts.